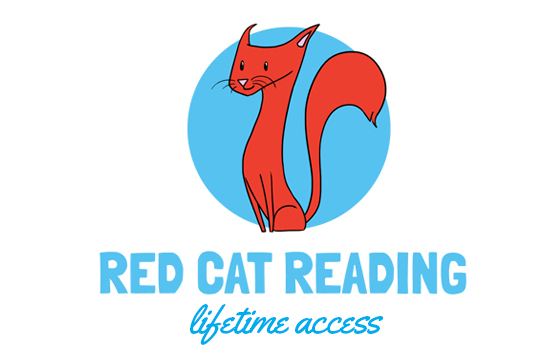 Red Cat Reading Premium – Lifetime Access gives you unlimited access to our three amazing children’s reading programs, forever! 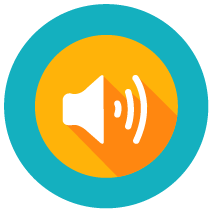 Unlock over 190+ lessons including videos, songs, digital books and more. You’ll never run out of reading material again! Red Cat Reading Premium – Lifetime Access gives you unlimited access to our three amazing children’s reading programs, forever! 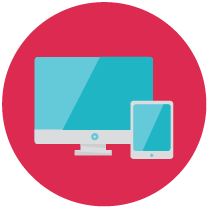 Unlock over 190+ digital lessons with many more to come! 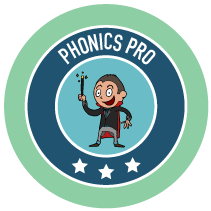 Phonics Program: kids will learn to read with the proven power of phonics. Leveled Reading: with our huge range of non-fiction books; they’ll fall in love with reading! Storybooks: entertaining stories give answers to life’s tricky questions. 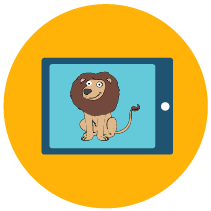 Kids will earn badges and certificates to keep them motivated and interested in reading! With our Leveled Reading System, Your child will always be reading at just the right level for them. Try it out now, and watch your kids learn to read fast! We are so sure that you will find our paid subscriptions worth every penny for your children’s education. We will happily refund the full amount of the unused portion of your membership within 60 days if you are unsatisfied in any way – no questions asked! 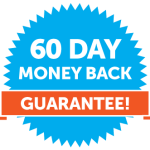 Just send us an email at info@redcatreading.com within 60 days of subscribing to let us know that you would like to take advantage of our money-back guarantee.